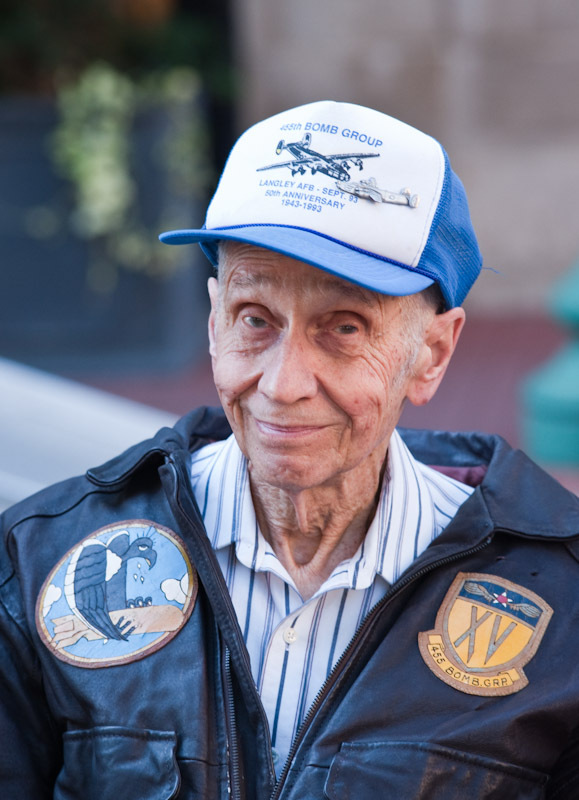 Frank Hosimer of Charleston served in WWII as a pilot of B-24 bombers. He flew 35 missions out of Italy over Germany, France and Austria. 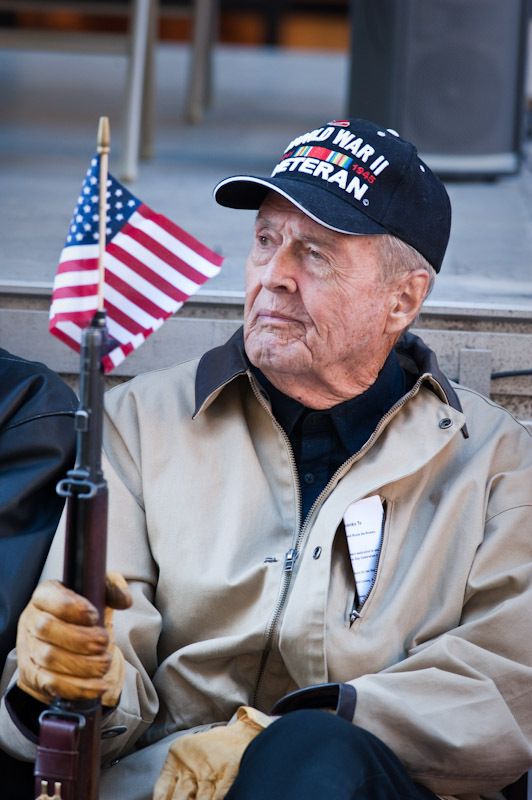 George Warner of Charleston, holding the M1 rifle he carried for three years in World War II. He served in the 3rd Army, "Patton's Army." 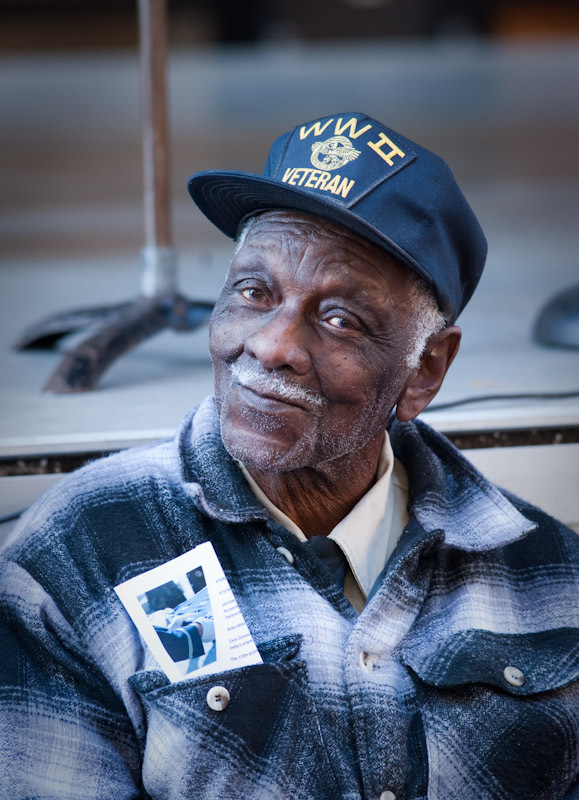 William A. Mosely, 90, of West Dunbar, served in Germany and Japan in the 1696 Engineering Battalion.